At Fineline Locksmithing we take pride in being a business connected with the community. 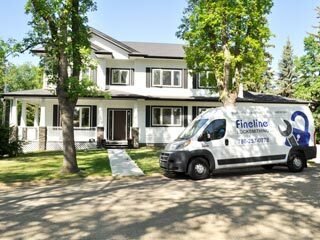 With 12 years of experience in the Edmonton area we value our customers and look forward to building long term relationships with the families and businesses we service. Take a look at the comprehensive range of locksmith services that you can expect with Fineline Locksmithing. It can be a bit nerve racking to hire someone you don’t know to come to your house. Rest assured that when you hire Fineline Locksmithing you will get an honest and patient tradesman you can trust. Every time you call, you can count on a professional and well equipped tradesperson to show up, take the time to understand your situation, and find a solution. No matter if you are looking for installation, repair or maintenance of locks at your home, Fineline Locksmithing can handle it all. Our Commercial services include complete Door Maintenance (deadbolts, levers, knobs, panic hardware, door closers, keyless entry locks), Access Control/ Commercial Keyless Entry locks, Master Key systems, Glass/Aluminum door hardware maintenance, and Hardware Installation. In short, just about anything to do with a door opening for commercial customers. At Fineline Locksmithing, we take pride in being a one stop shop for finding solutions against all your locking troubles in Edmonton. It does not matter if you own a single basement suite or a large real estate portfolio; we have everything that you are possibly going to need in order to maintain your real estate investment in a safe and secure condition. With a team of experts who have detailed knowhow of the latest technological equipment used in locking industry and one of the best locksmiths in Edmonton, we have been making people’s homes safe with solid experience. And, we promise to continue doing that in the coming times as well. Are you stuck in the middle of nowhere at night with lost car keys? Looking for help? Well, don’t worry. Fineline locksmithing can come to your rescue with the finest automotive locksmith services. We have a fleet of trucks equipped with state of the art equipment that can come to your help whenever you are stuck in an emergency auto lockout trouble. 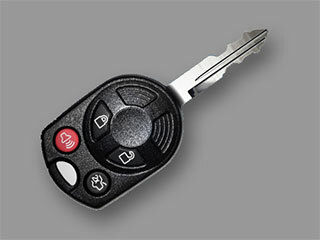 At Fineline Locksmithing we specialize in making automotive car keys. From Electronic Transponder (chip) keys and older car keys to everything else that technology has at offer, we at Fineline Locksmithing know it all. That’s why at Fineline, we take pride in offering high quality OEM and aftermarket keys and fobs at very competitive prices. SHARE OUR LOCKSMITH SERVICES IN SOCIAL MEDIA? 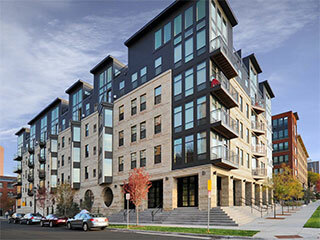 LOOKING FOR A LOCKSMITH SERVICE? Edmonton, Spruce Grove, Stony Plain, Leduc, Nisku, Sherwood Park, St. Albert, Beaumont, and Fort Saskatchewan.